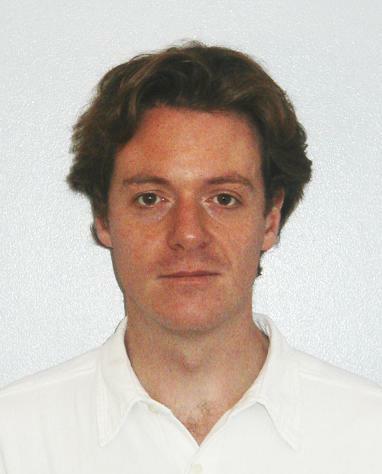 A Brief Bio Sketch: Dr. Andrew Howard is a Research Assistant Professor in the Computer Science Department at the University of Southern California (USC); he is a member of Robotics Research Laboratory (RRL) and the Centre for Robotics and Embedded Systems (CRES). His research interests include multi-robot localization, exploration and coordination, distributed sensor/actuator networks, and simulation of large-scale multi-robot systems. Dr. Howard received his Ph.D. in Engineering from the University of Melbourne in 1999, and his B.Sc. (Hons.) in Theoretical Physics from the same institution in 1991. He served as RoboCup coordinator at the University of Melbourne prior to joining USC in the Fall of 2000. My CV, in pdf format.